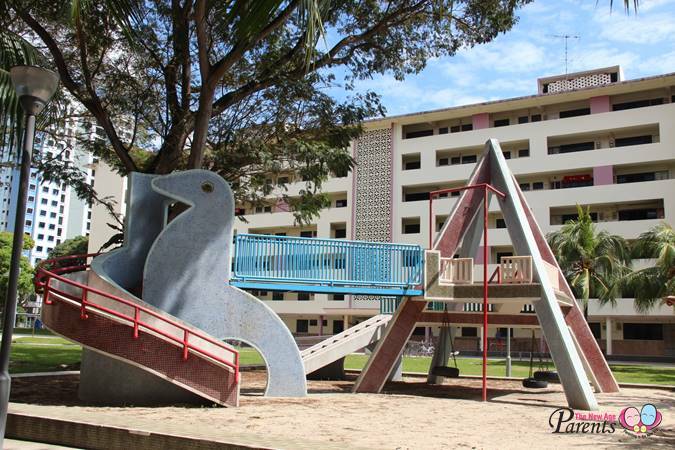 Right in the Dakota Crescent's old HDB blocks is the vintage Dove playground, one of the few nostalgic playgrounds left in Singapore. 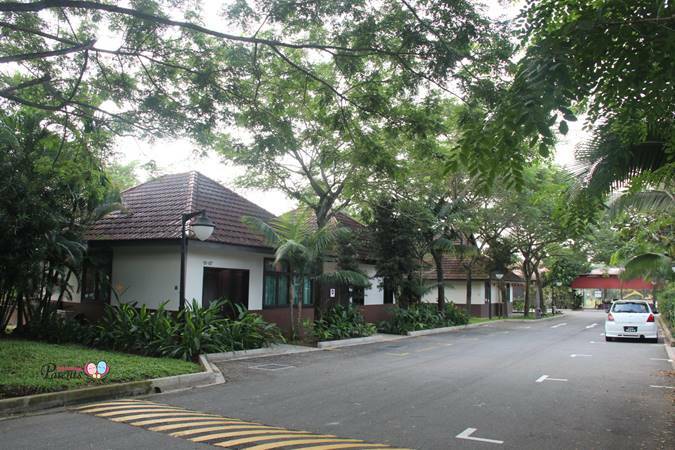 Ericsson Pet Farm Singapore is a one‑stop pet‑lover’s dream come true. It sells puppies, kittens, various small animals and all sorts of pet accessories. Hausmann Marketing Aquarium was a pioneer for “edutainment” and the first to develop outreach programs to schools to engage children in a hands-on learning experience. 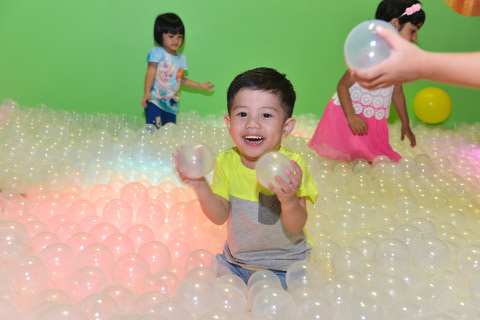 The Firefly Park off Clementi Avenue 4 is an environmentally park with fun playground for children. 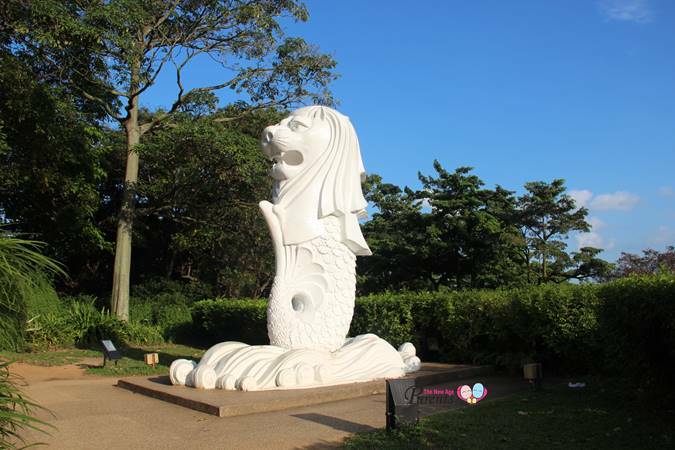 A small sized merlion about 3 metres tall can be found on Faber Point at Mount Faber. One of Singapore's war heroes of World War Two, Lim Bo Seng, was buried at MacRitchie Reservior. His grave still lies there today. Qian Hu Fish Farm Trading is an integrated "one-stop" service provider ranging from farming, importing, exporting and distributing of ornamental fish. Haw Par Villa is a free theme park in Singapore and famous for its often gruesome depictions of Chinese folklore's 10 Courts of Hell. D'Kranji Farm Resort is the gateway for all to discover agriculture, as well as holistic well-being.